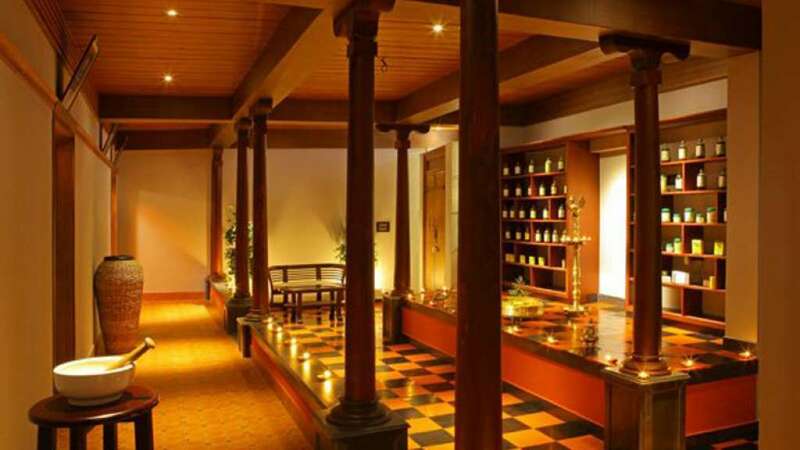 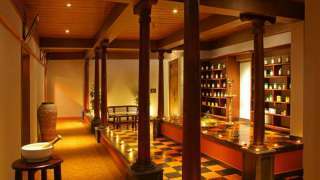 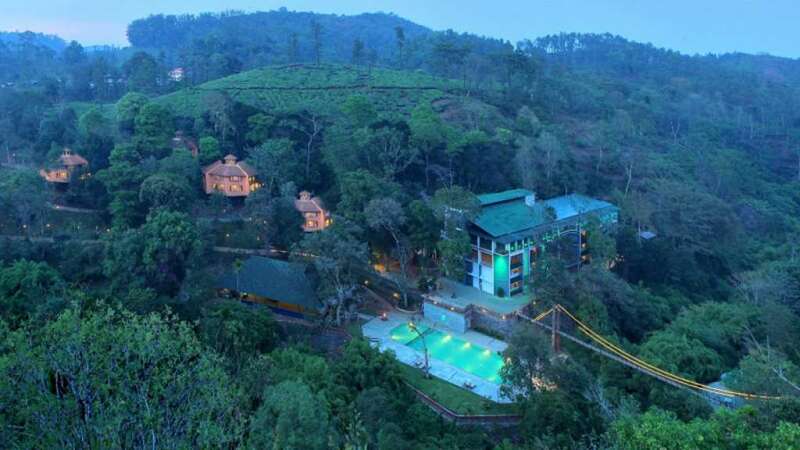 Vythiri Village is the ideal place of luxury, wellness, and wedding. Accommodation of Vythiri Village Resort offers a spacious and comfortable stay in Wayanad. 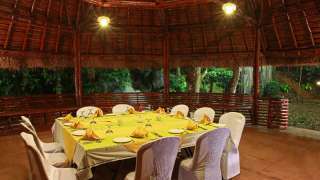 We provide a village life experience to the guests; one can feel and recover the memorable moments in Vythiri Village Resort. 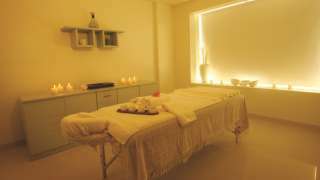 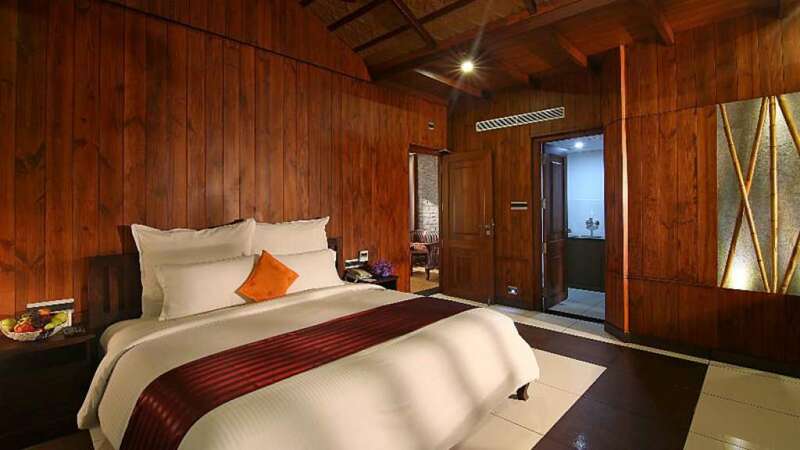 We provide rooms like deluxe rooms, suite rooms, duplex rooms, cottages, Jacuzzi cottages and pool etc. 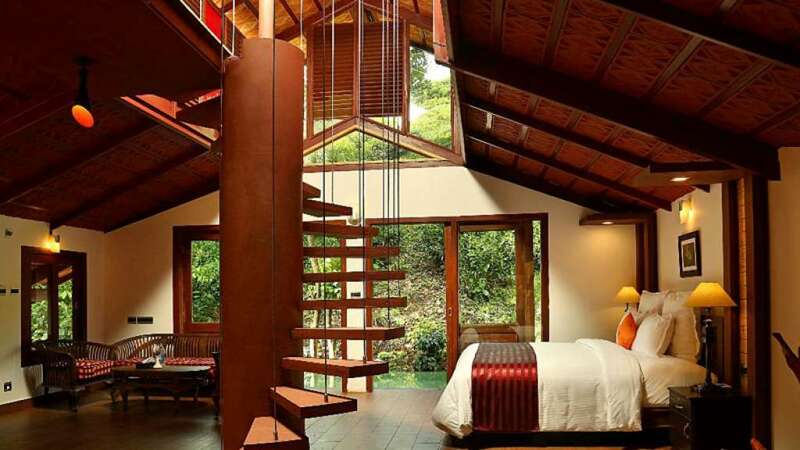 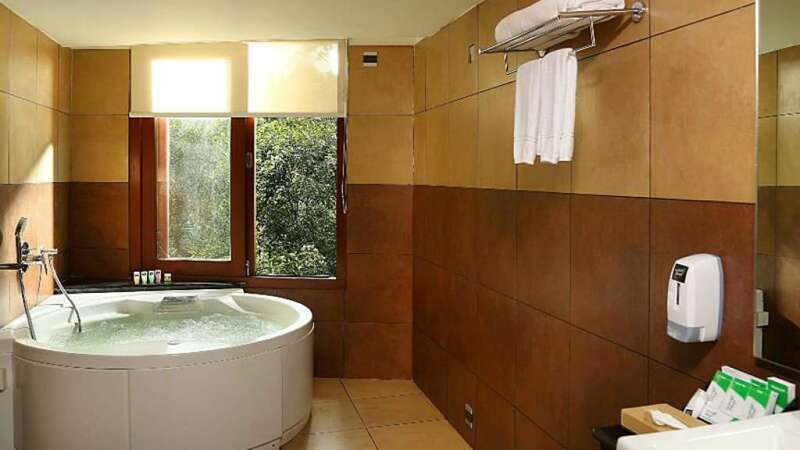 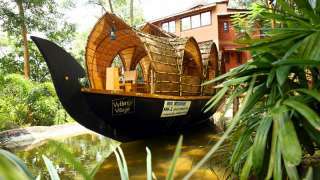 The Vythiri Village Resort is one of the best honeymoon resorts in Wayanad. 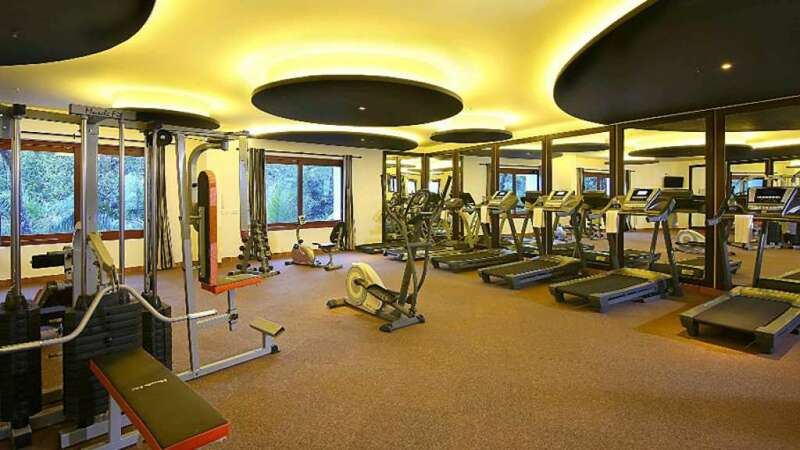 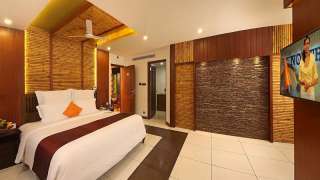 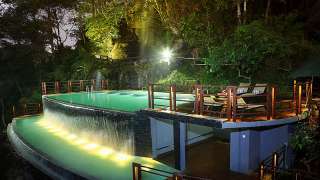 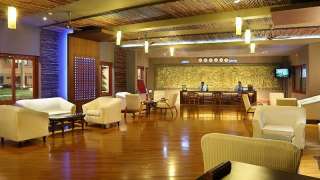 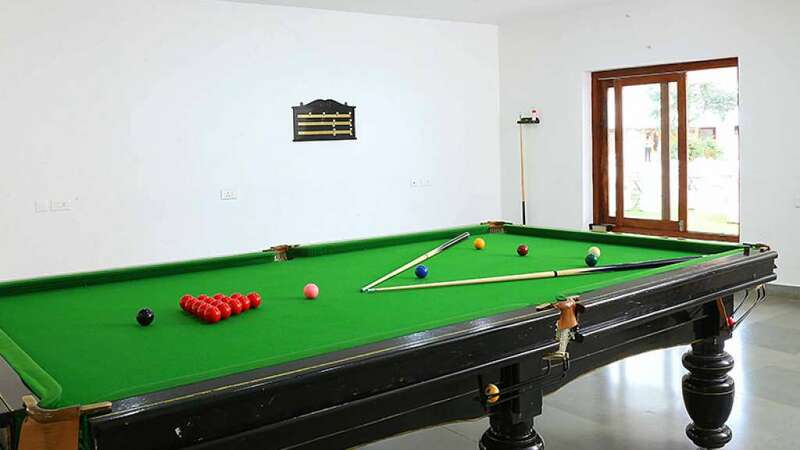 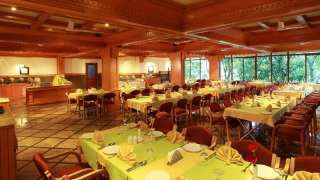 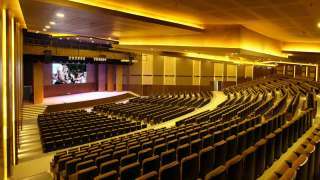 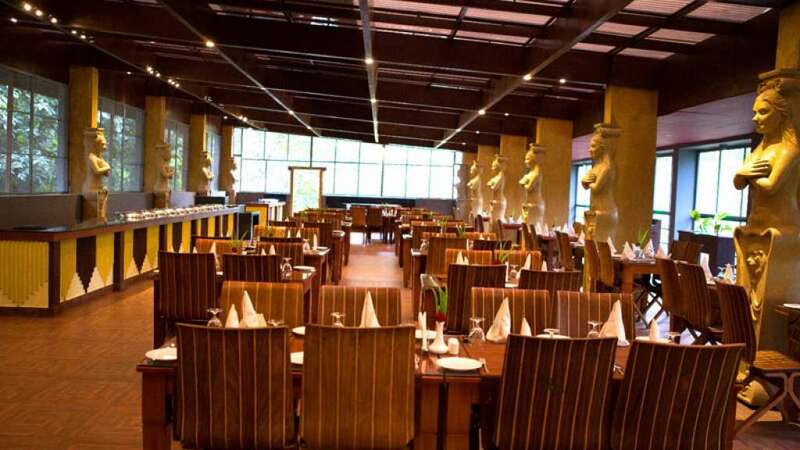 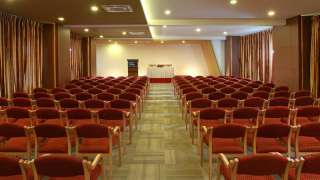 The Vythiri Village Resort provides various types of facilities like conference hall, convention center, multi cuisine restaurant, artificial waterfalls, health club, games etc to enjoy the stay in Wayanad. 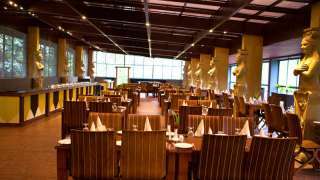 We offer three types of restaurants. 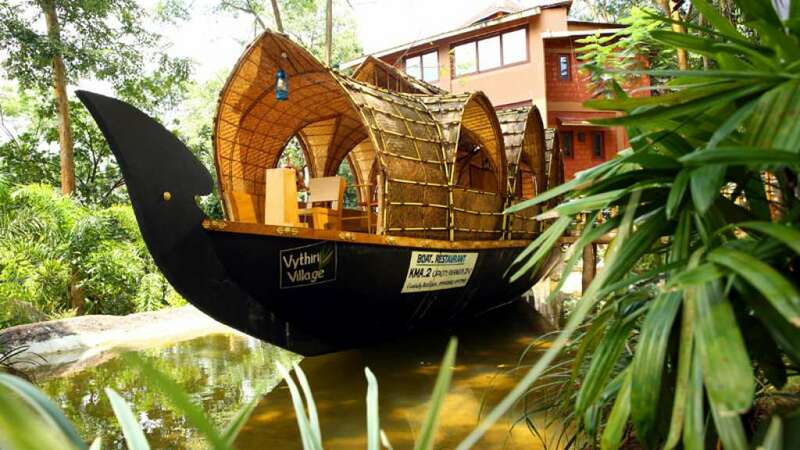 The guests can feel and realize the bamboo hut restaurant and the feel of Kerala backwaters from Vythiri Village Resort itself. 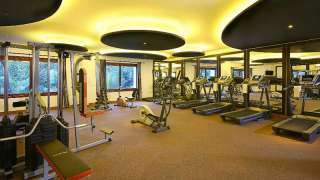 The resort provides various types of activities for guests to enjoy the village life experience of Wayanad.